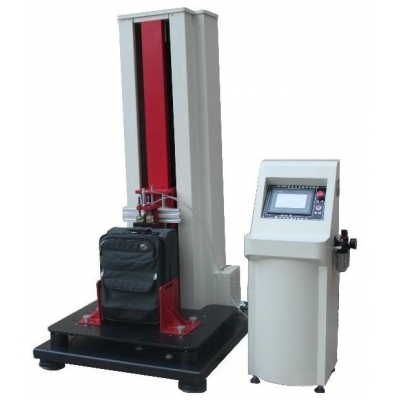 TN5048 Luggage Reciprocation Rod Testing Machine-TONNY LUGGAGE TESTING MACHINE CO.,LTD. 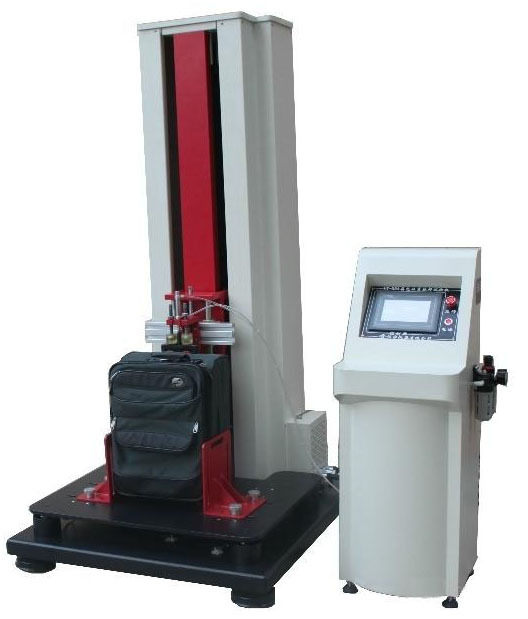 forth, press fits, so as to check Reciprocating fatigue properties of rod, rod structure fastness and durability of the switch. 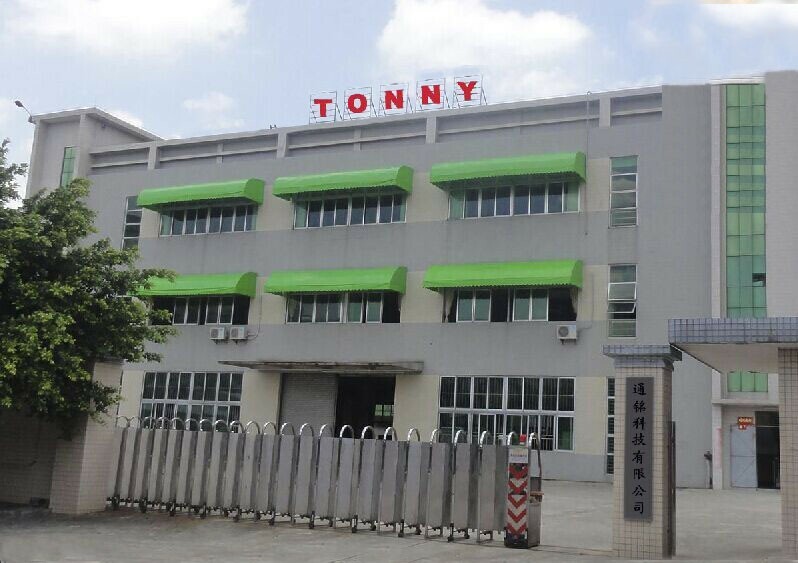 6.You can set the number of tests, at the same time; you can set the break and stop time during the testing process. 7.Test Power: servo motor belt drive, precise positioning. 8.Display the instantaneous force value of pull out and pressing, and retain the maximum force value.